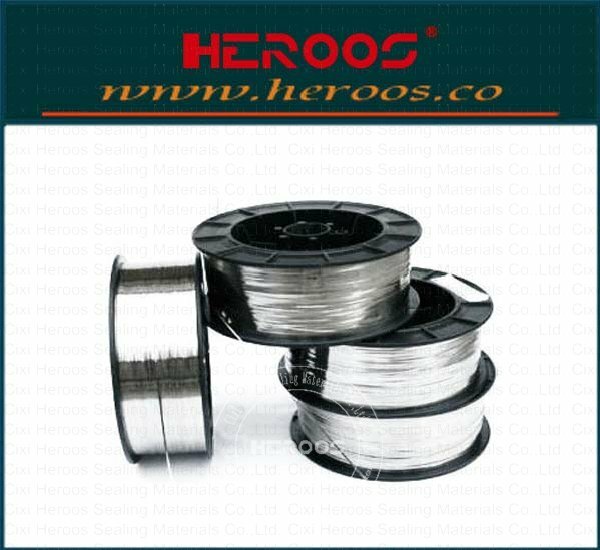 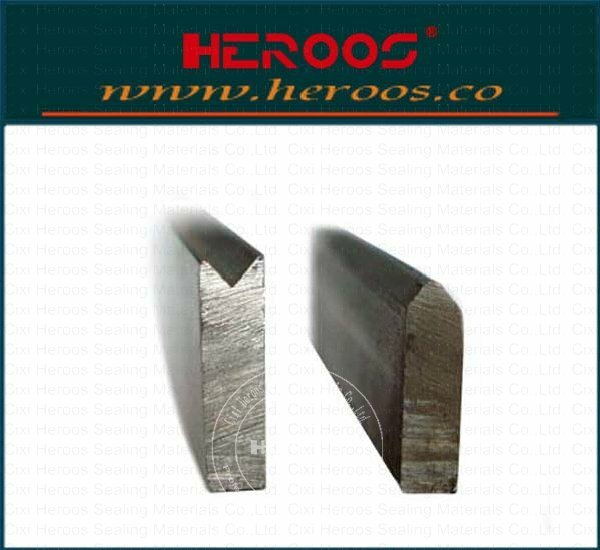 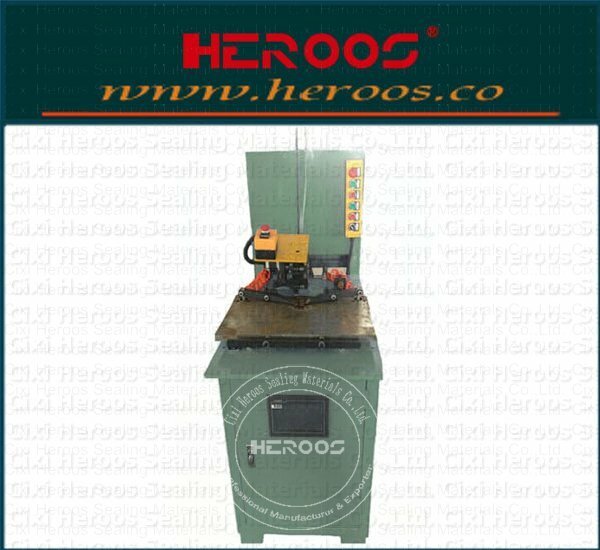 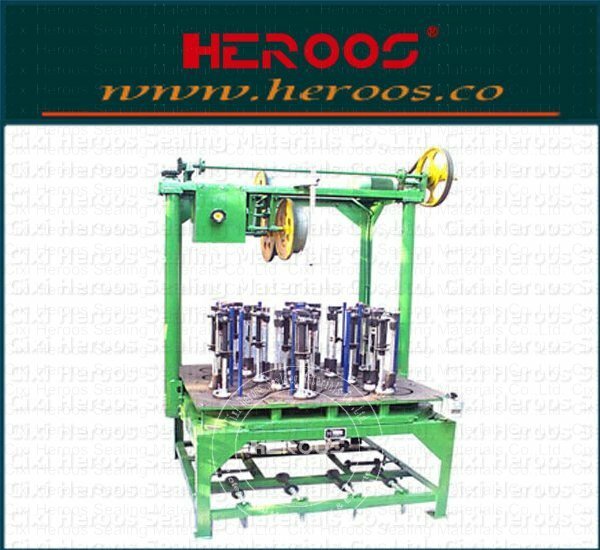 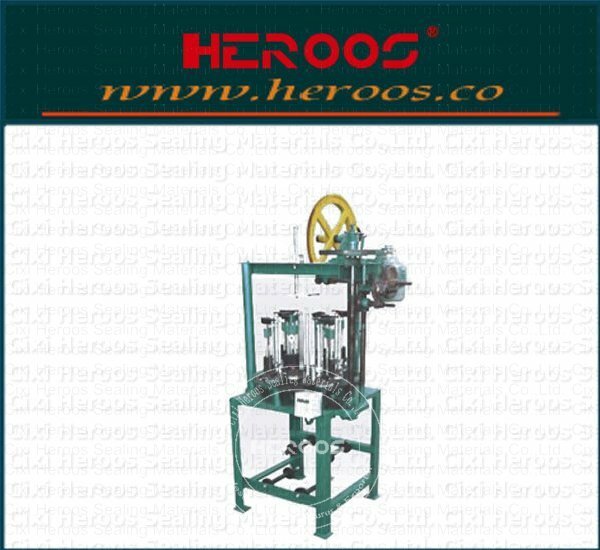 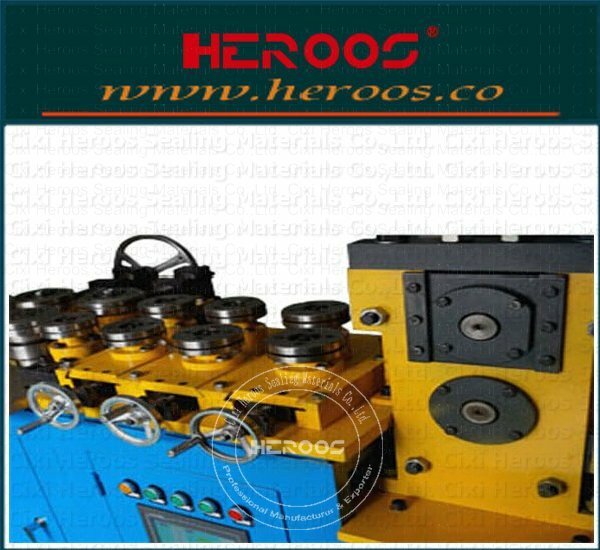 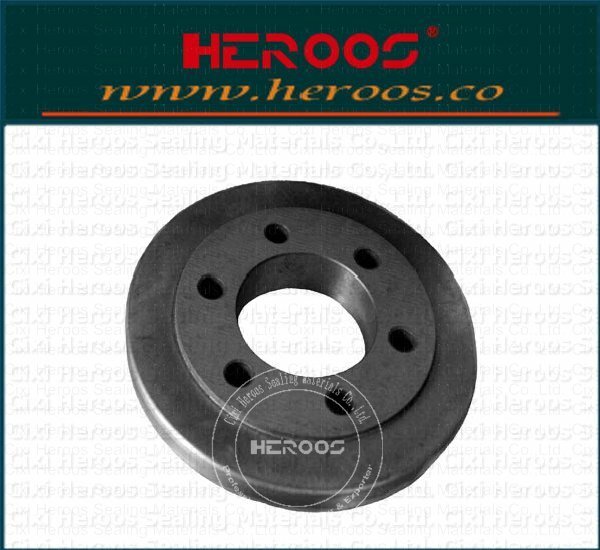 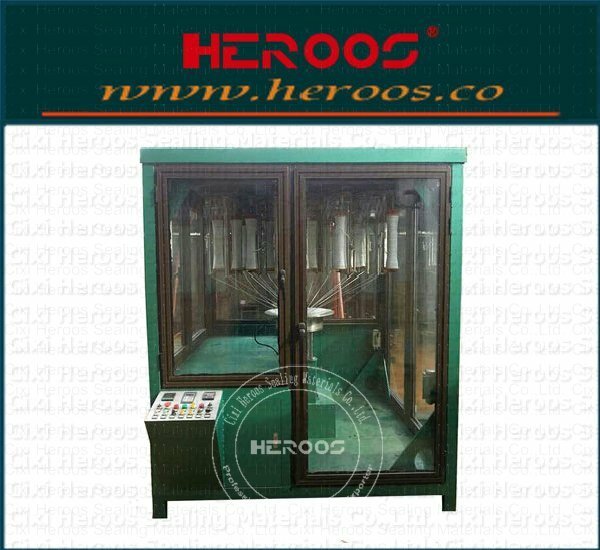 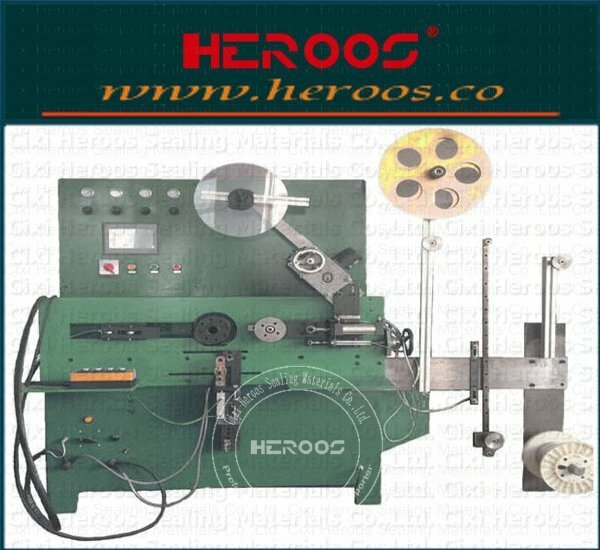 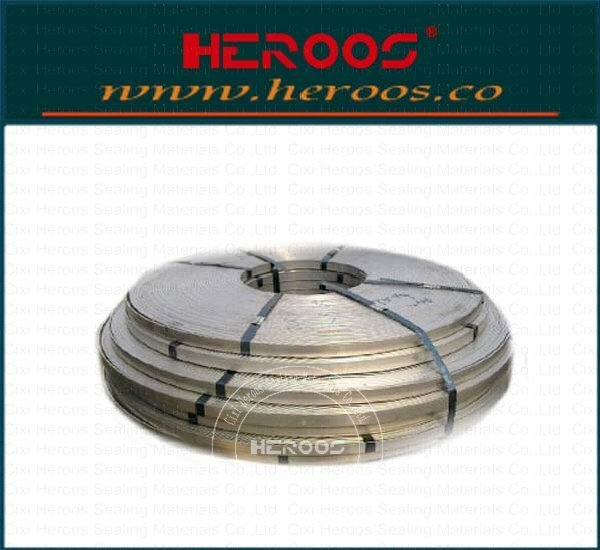 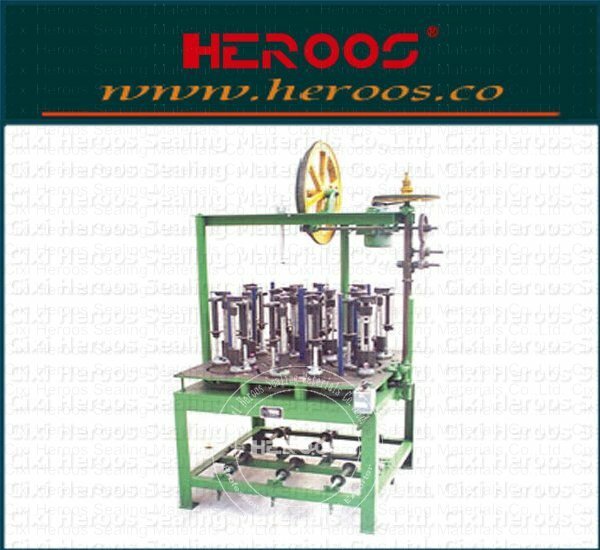 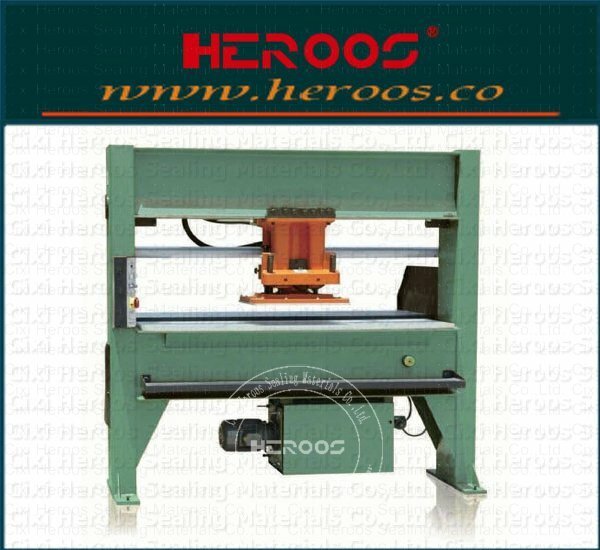 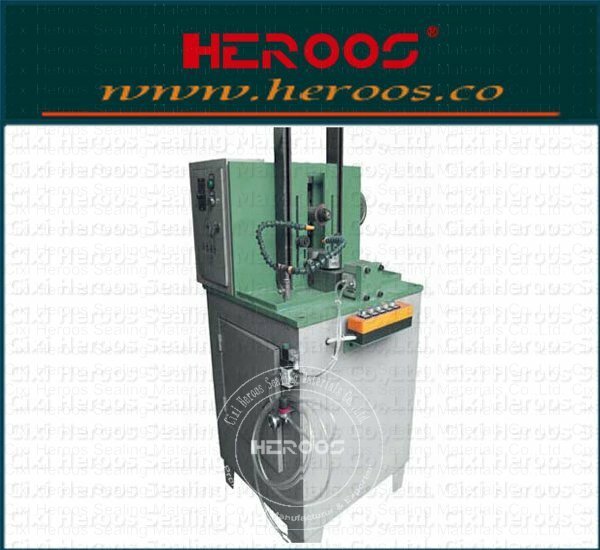 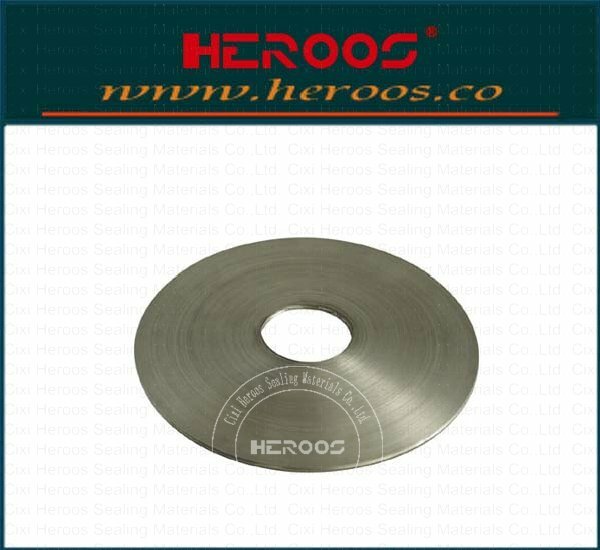 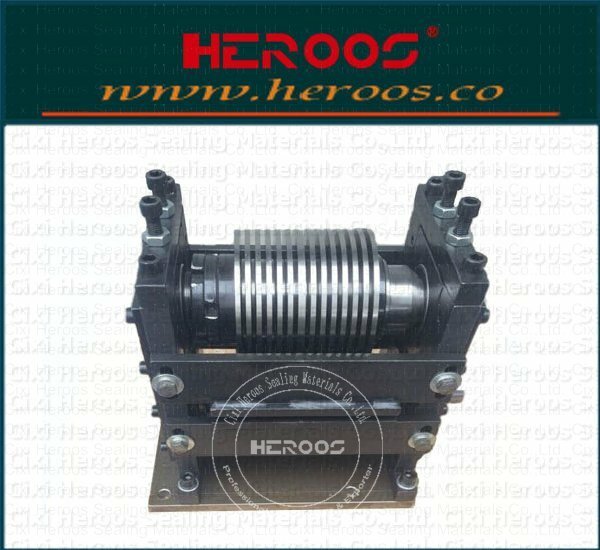 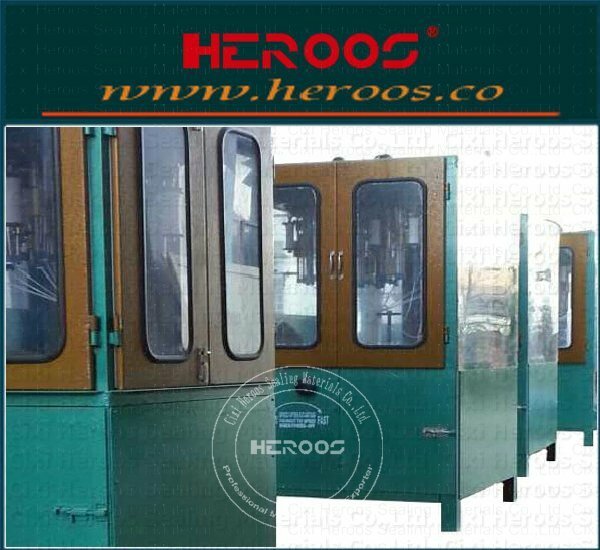 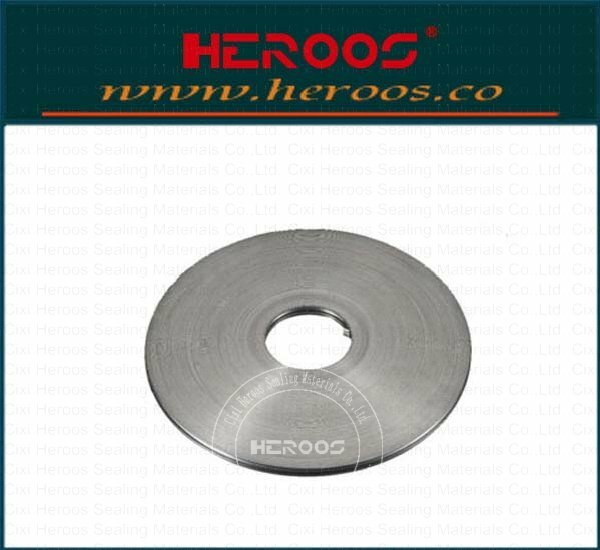 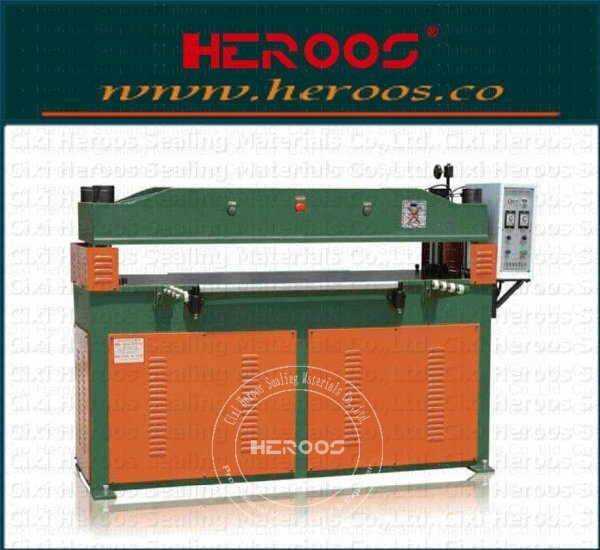 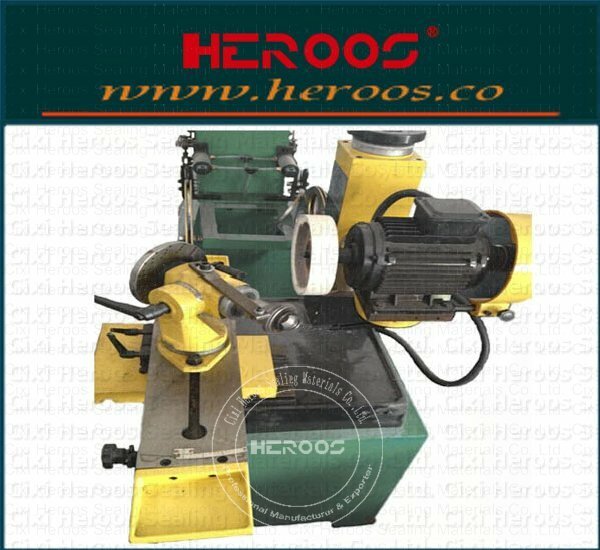 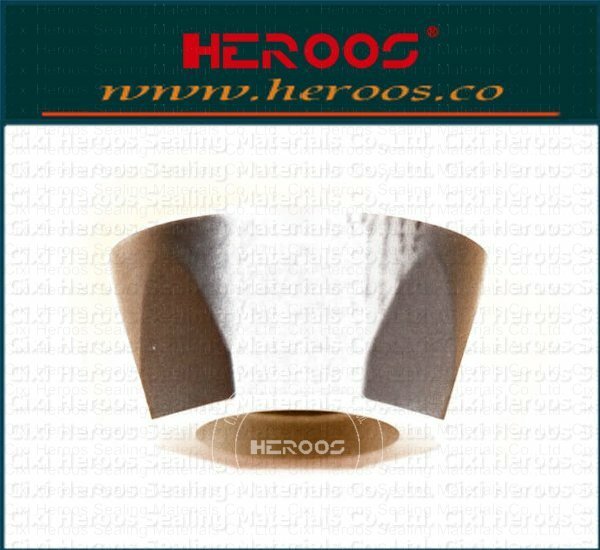 ﻿ HYDROLIC POWER PRESS FOR CUT GASKET - Cixi Heroos Sealing Materials Co.,Ltd. 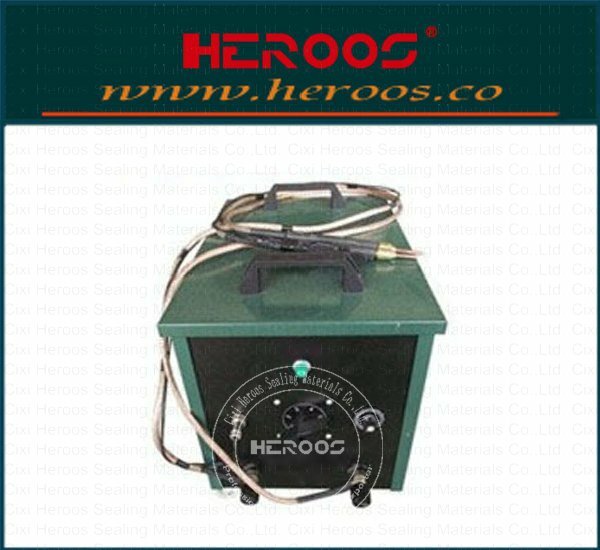 ①With traveling head frame,very reliable and easy to operate. 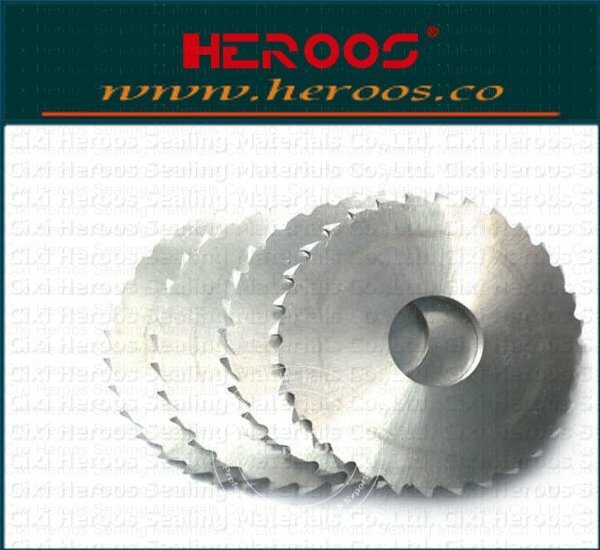 ②Simple and efficient cutting point setting. 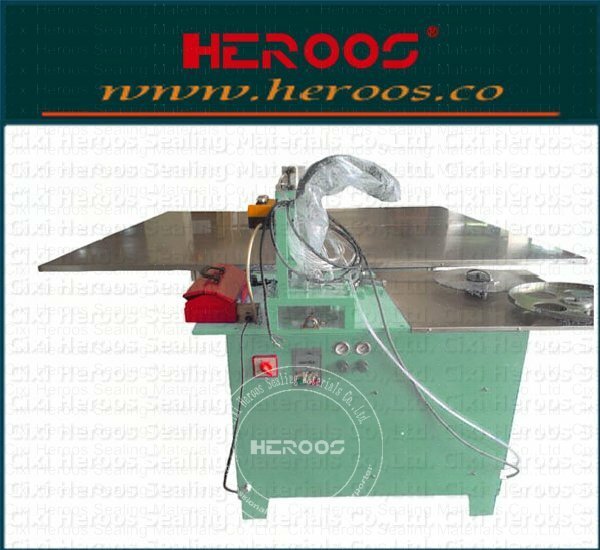 ③With hands operation function to ensure safety. 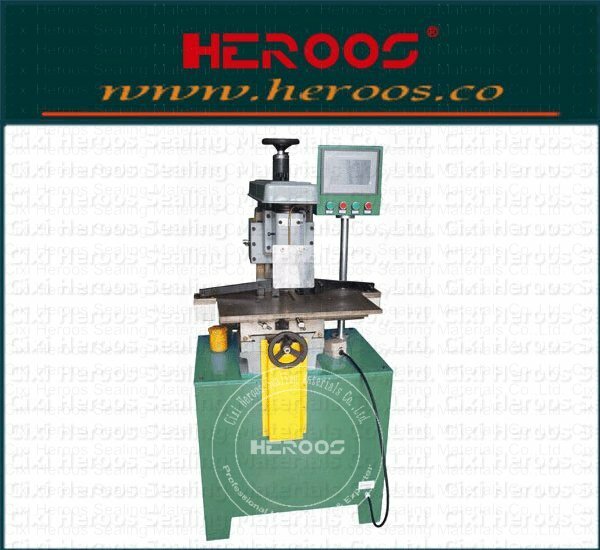 ④Press plate uses cross switch and limit switch to control and ensures safety. 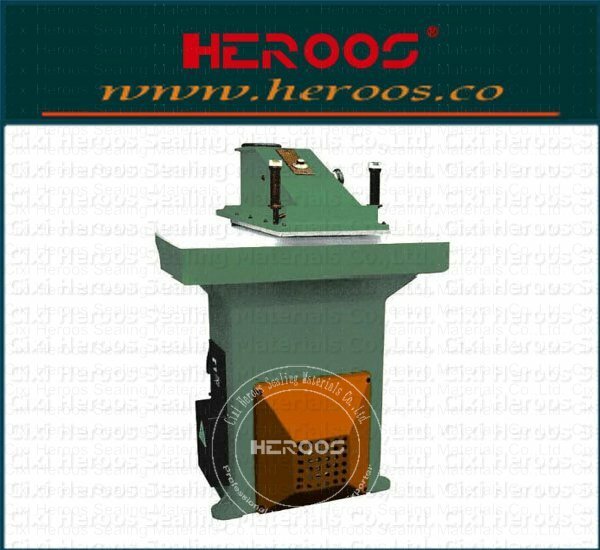 ⑤The moving of press plate is automatically to raise working efficiency. 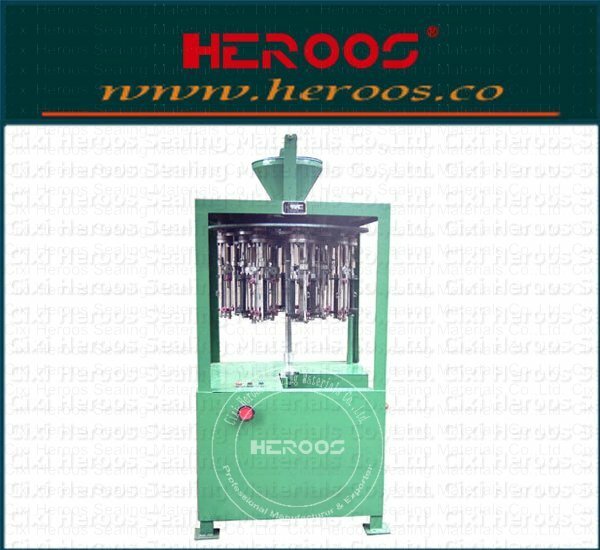 ⑥Material feeder available for saving labour force. 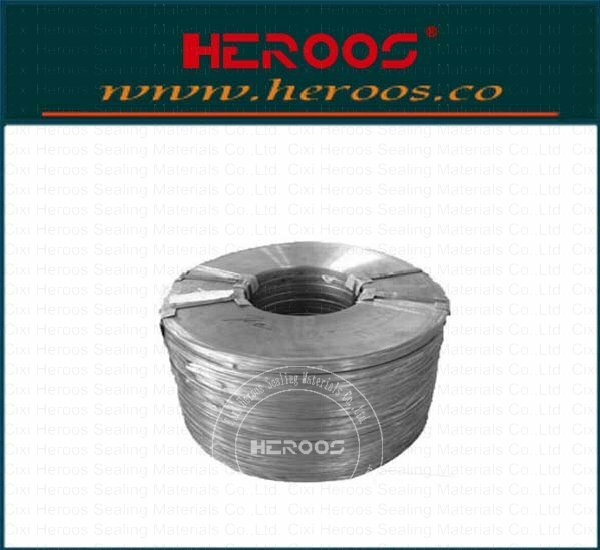 ⑦The pressure can adjustment to lesser than 35 T.